Studying in Germany has become one of the long cherished dreams in every students’ bucket list aspiring to pursue higher studies abroad. Germany has now established a unique place for itself attracting thousands of international students every year. It’s been considered one of the topmost abroad study destinations after the US and the UK. In some respects, it even crossed these two top-notch countries academically. The international student body is growing fast and rich making it convenient to learn from each other apart from the world-renowned expertise faculty and staff members. A plethora of reasons exists to answer this specific question. The most essential focal point is the cost effectiveness of the courses and programs both in the undergraduate, graduate and postgraduate levels. The state funds most of the education system and thus the study is absolutely tuition free. The private universities are exempted of this facility. Though their charges are nominal and most of the students actually get themselves enrolled in the public universities in Germany. 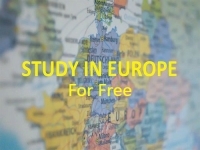 Besides, it offers a diversified range of scholarships in Germany through different channels. Home to some of the most renowned institutes, Germany not only helps you get the quality education but also shapes your entire personality. The pleasant weather, outdoor activities and diverse culture make you balance your study with your leisure. The importance and emphasis on extensive research orientation and practical exposure along with theoretical background by highly qualified professor and research persons enlighten your career. 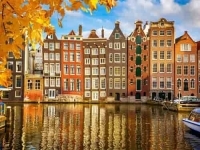 The overall safety of Germany, easy and hassle free working opportunities during and after the course of the program, easy transportation, cost effective lifestyle are some of the most popular reasons to study abroad in Germany. The application process is easy, only if you follow every rule and fulfil the required criteria. 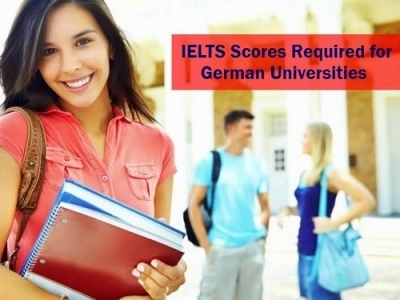 Being one of the essentially important academic hub, the German universities set a little stringent marks criteria for the admission. They might differ with respect to different institutes. To apply for German Universities, go through the reviews of the international student body regarding the course and the institution and then match it with your own criteria. Keep more than one choice. Start reading the norms and regulations and other required details from the official websites of the universities. Most universities accept online application. Apply for the student visa and residence permit whichever is applicable well in advance. Contact the local German consulate for an error free application. It is highly advisable to start the application process far ahead the proposed schedule of the admission in the institute to avoid any kind of complication. It’s been widespread that students pay a nominal charge for their living. Most of the universities in Germany provide residential facilities. The accommodation help desk will guide you thoroughly if you have any doubts. Else you might also hire a rented room. Besides lodging, food, basic utilities like electricity, phone bills etc., and books might cost you around 650 to 700 Euros on an average. You must remember in this context that this price vary significantly when it comes to big and small cities. Choose a simple lifestyle to save overall costing. However, occasional dining, driving and visit to the numerous spots that Germany offer must be a mandate to balance the hectic academic life. These are few of the crowded best student cities in Germany. 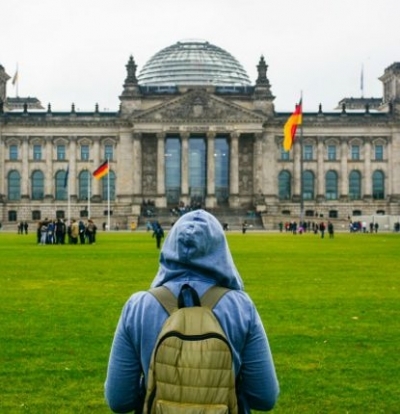 Germany follows a flexible regimen to provide a wonderful opportunity to students to extend their stay up to 18 months after completion of their formal study programs to seek job prospects. 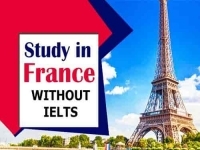 This is another advantage that helps drawing more international students, who want a secured employment after completing their formal studies.